Hi there, mama! You’ve reached the right spot. Whenever I have a prayer or Bible study specific email or blog post, you’ll be hearing from me. I’m so excited for your enthusiasm to deepen your walk with Christ! 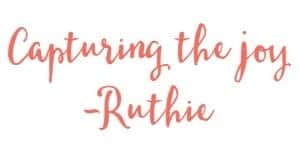 Be sure to download our devotional app for busy moms called, TruthBytes 4 Moms – it’s full of bite-sized encouragement from God’s Word, including weekly Scripture prayers! For android users – search the google store, and for iphone users go to the apple store. Be sure to type in the word, TruthBytes, to find the app! I’ll be seeing you soon!